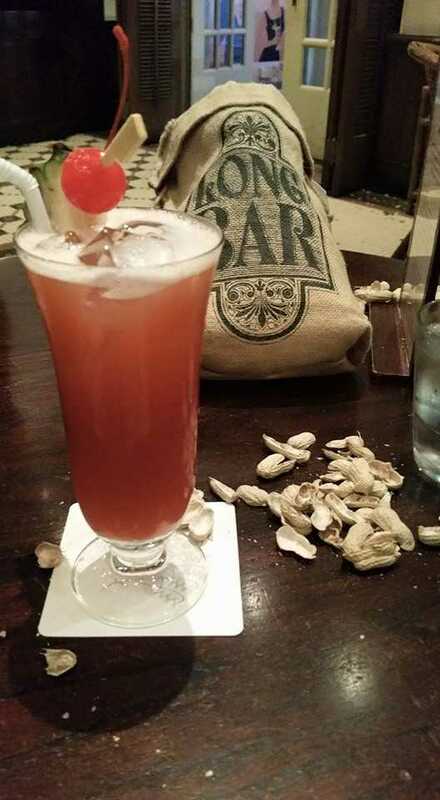 A Singapore Sling in the Long Bar at the Raffles ? 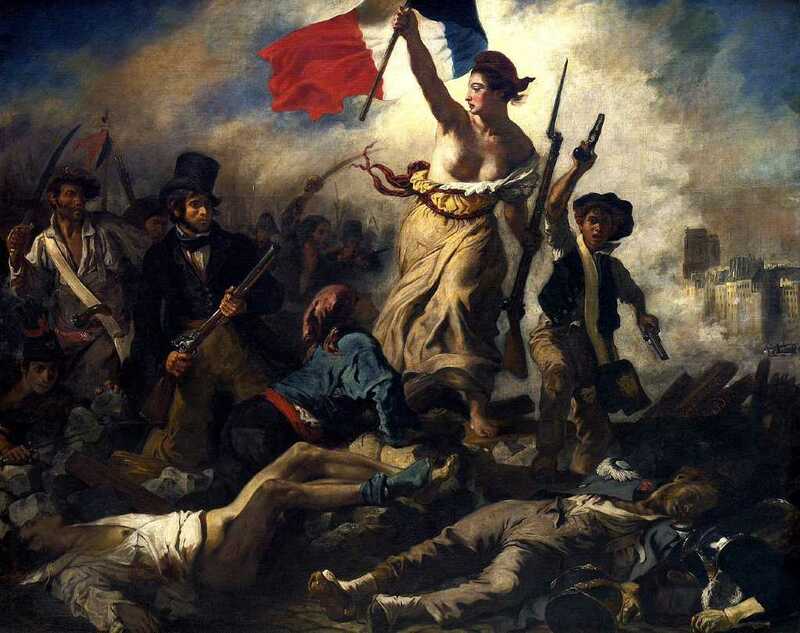 Liberty Leading the People ? 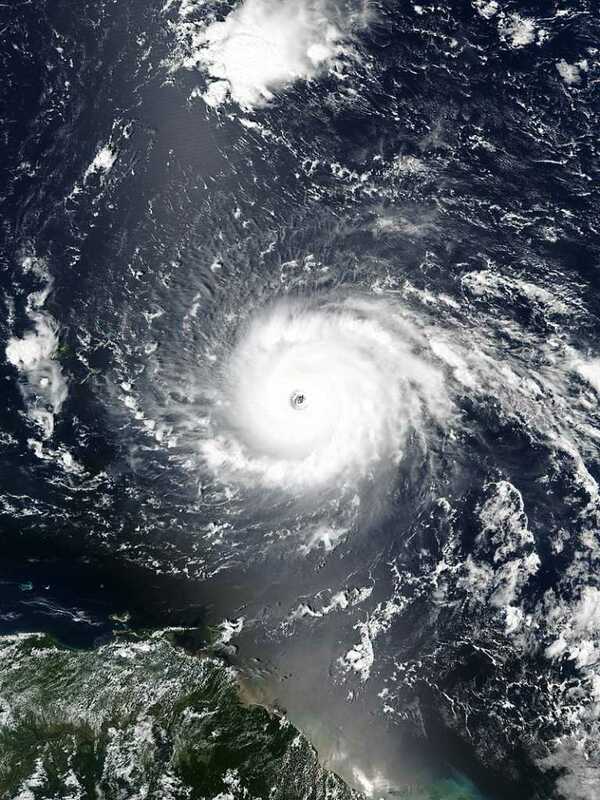 Hurricane Irma approaching the Leeward Islands ?